“Science and technology revolutionize our lives, but memory, tradition, and myth frame our response”, as Arthur Schlesinger once said. What about art then? Technology is redefining art in completely new ways. And now that the era of AI is approaching, chances are all our lives (with our memories, traditions, and myths) will not be able to stand up against technology. Let’s take a look at some of the inspiring artists’ works — where art is created with (or by) hi-tech devices. 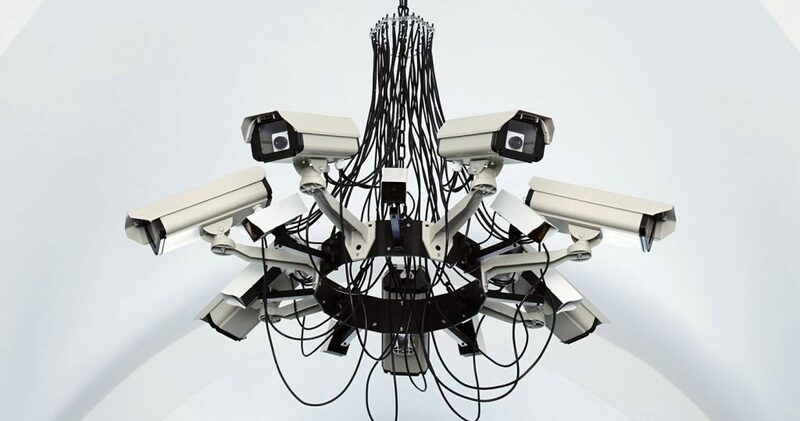 Addie Wagenknecht is ‘an anti-disciplinary, experimental artist who works in the fields of emerging media, open source, pop culture and hackivism’. Her chandelier made of security cameras made her famous when it was sold for $16,000 at the watershed Paddles ON! auction in 2013. James George is a pioneer not just in creating art, but also in overturning how we see the world through technology. A software developer himself, he hacks cameras, screens and sensors to discover their unintended expressive potential and teaches others to express themselves with the help of his tools. He explores themes of creativity and invention, and the future of storytelling. 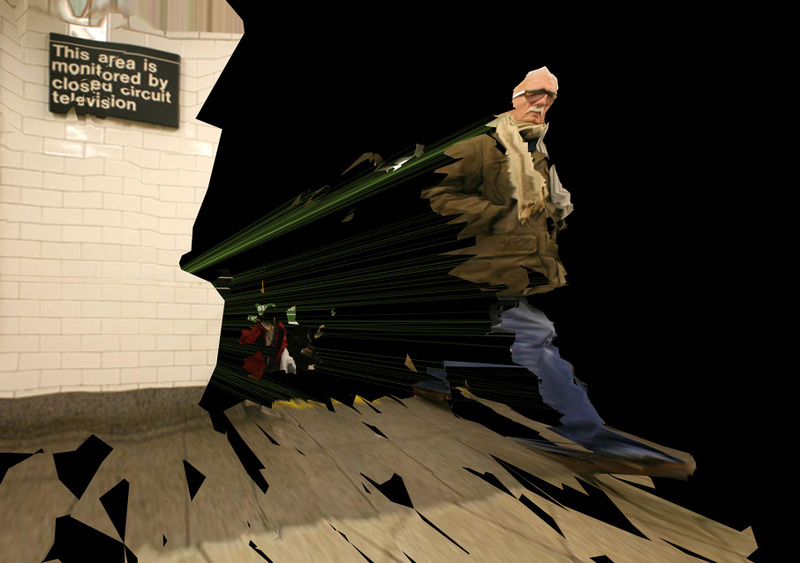 New York-based artist Phillip David Stearns is a poet of digital glitches. 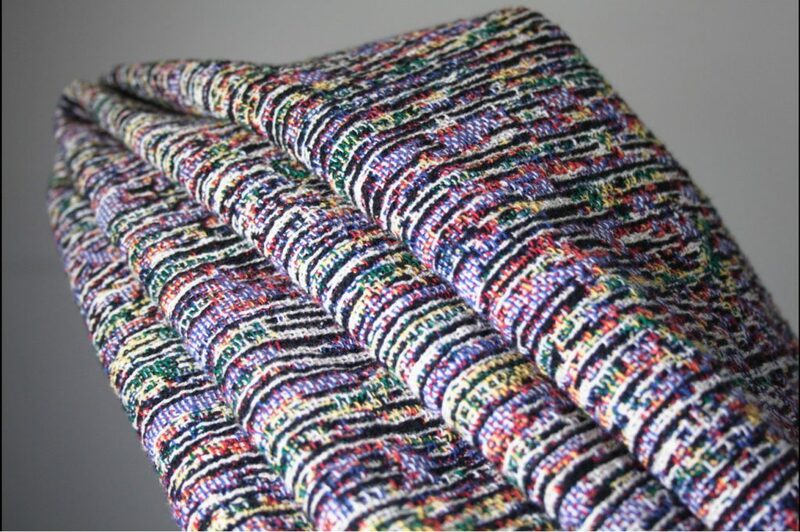 By converting between file formats and running data through his own custom filters, Stearns turns these digital bursts into blankets and rugs. 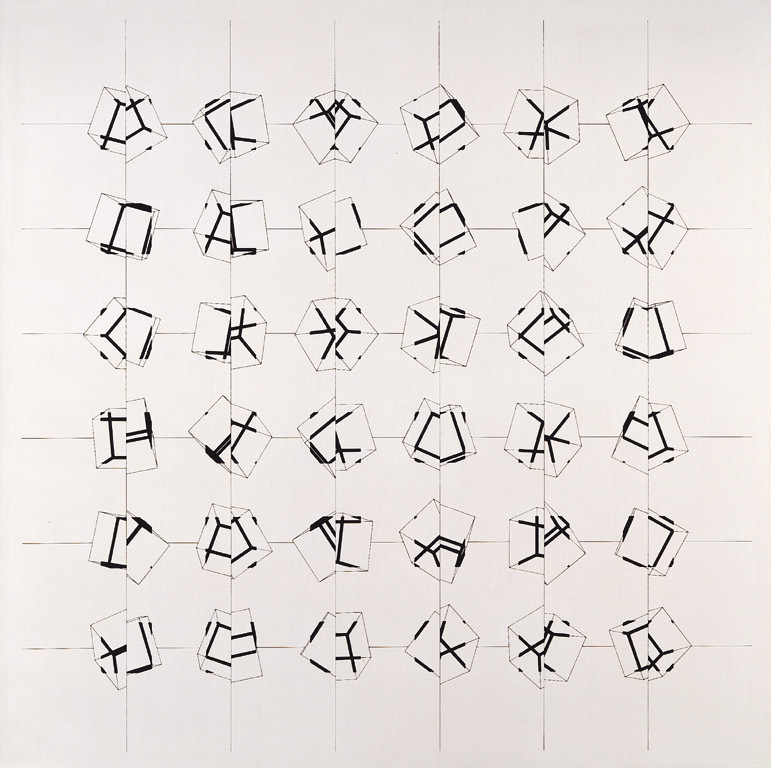 Manfred Mohr was one of the first artists to use algorithm-driven computers to create drawings. “Creative work is an algorithm which represents a human behavior in a given situation,” he wrote back in 1971. The insight is just as fresh today. 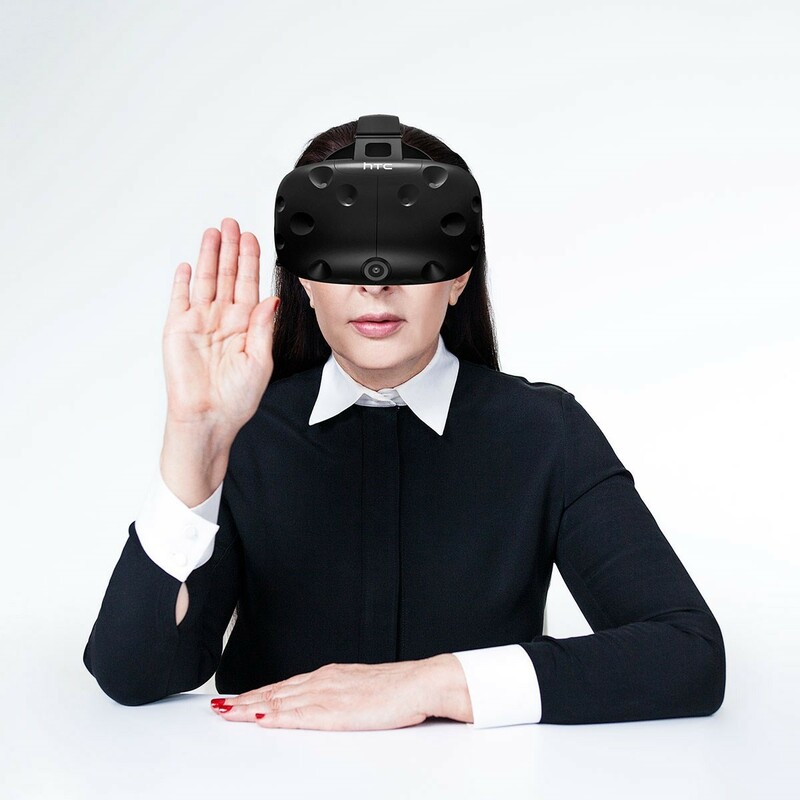 The veterans of art, Marina Abramović, Jeff Koons and Olafur Eliasson are also shifting to hi-tech mode: this September they are premiering artwork on a new major virtual reality arts platform, Acute Art. The way we are changed by technology is such an interesting field of study, that all of us are contributing to this research. Open your page on a social network — isn’t it an art manifesto of some sort?